Hey girls! I know you hate those stubborn underarm hair that looks gross and manly. It’s such a major turn off, right? My boyfriend & my other guy friends say that it looks gross and that they will never go for a girl with underarm hair even if that girl is so pretty. Haha! Now, how to get rid of those underarm hair that turn off most guys? Strip it! 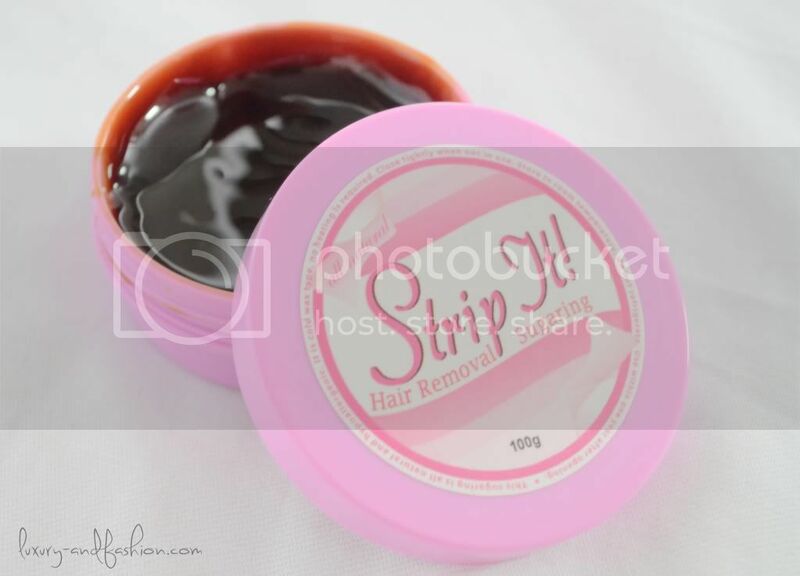 They’ve said that with regular use of Strip It, less hair will grow everytime you use it until no hair grows at all. Don’t you just love it? I’m so excited to know that someday, my underarms will be hair-free! Haha!